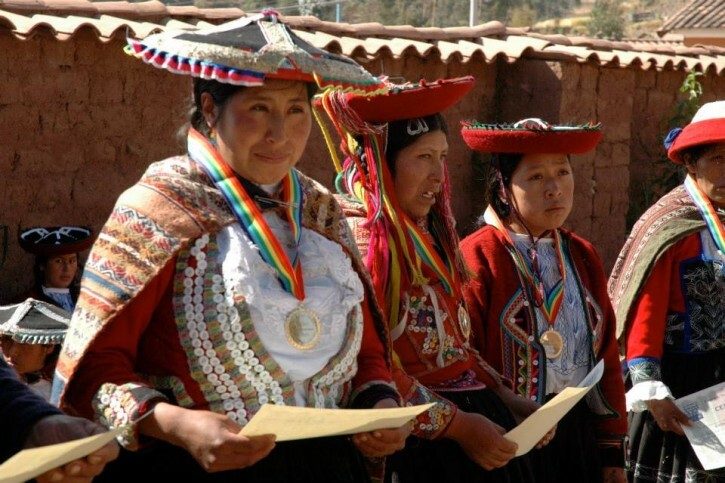 Superlatives are often used to describe Peru. It boasts the world’s highest navigable lake, its mightiest river, its two deepest canyons, the oldest urban settlement in the Americas and the 2nd highest diversity of bird species on the planet. Peru’s historical legacy is equally impressive. Archaeological and artistic records of its many pre-Hispanic cultures can be found throughout the country. Of these, none inspire travelers’ passions more than Machu Picchu, the iconic, mystical Inca masterpiece. 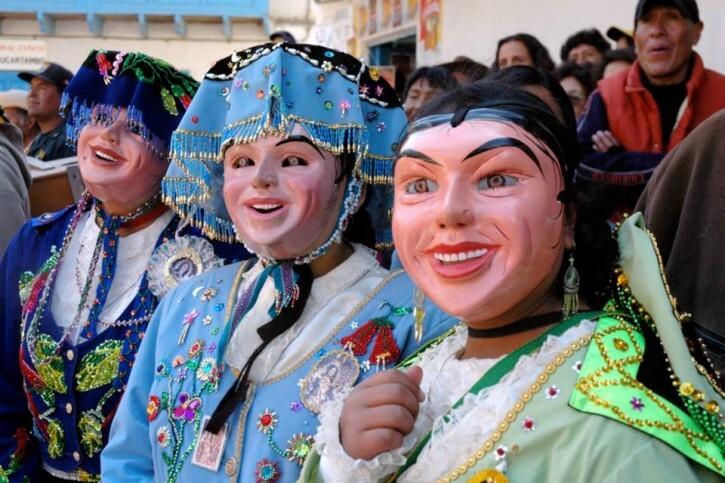 Peru’s marvelous natural bounty and historical heritage is rivaled by the depth of its rich living culture, from a 2,000 year old textile tradition to pre-Hispanic rituals that honor mother earth, as well as dozens of vibrant folkloric and religious festivals. And in case the fore-mentioned doesn’t already have you running headlong onto a Lima-bound flight, Peru has solidified its reputation as one of the gastronomic epicenters of Latin America. It’s culinary traditions layer an abundance of indigenous ingredients from the coast, jungle and highlands with savory influences from Europe, China and Japan. Meet the founding figures behind Lima’s longest running farmer’s market. Swap stories with fishermen down by the docks. 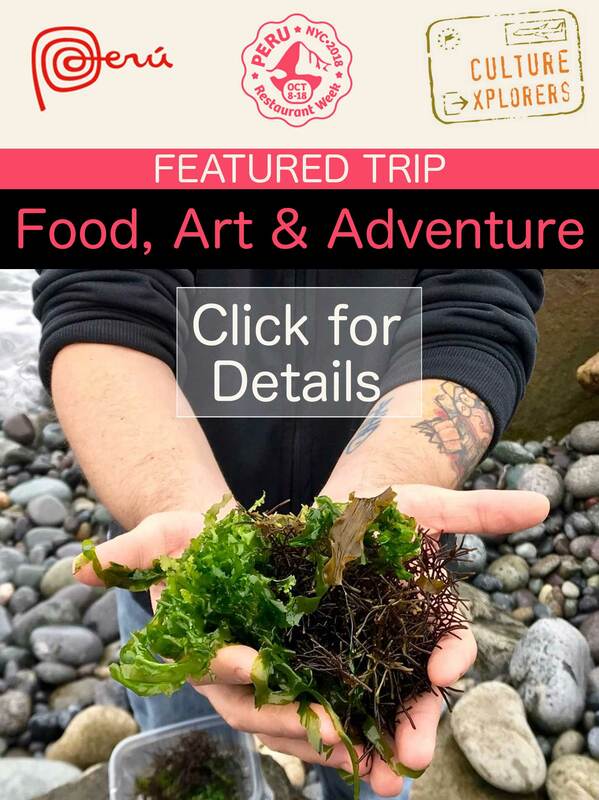 Pick herbs with a chef at his organic garden. Roll-up your sleeves for a culinary workshop to create fresh twists on classic Peruvian dishes along with handcrafted Pisco Sours. Enjoy a post-hike picnic overlooking an Andean lake with snowcapped mountains reflected in its glassy surface. Play a boisterous coin-toss game with locals at a rustic pub. Visit a traditional hat repairer at his workshop. Engage with indigenous textile artists at a community center in their rural hamlet. Accompany a National Geographic grantee in her quest to rescue Peru’s millennial textile tradition. 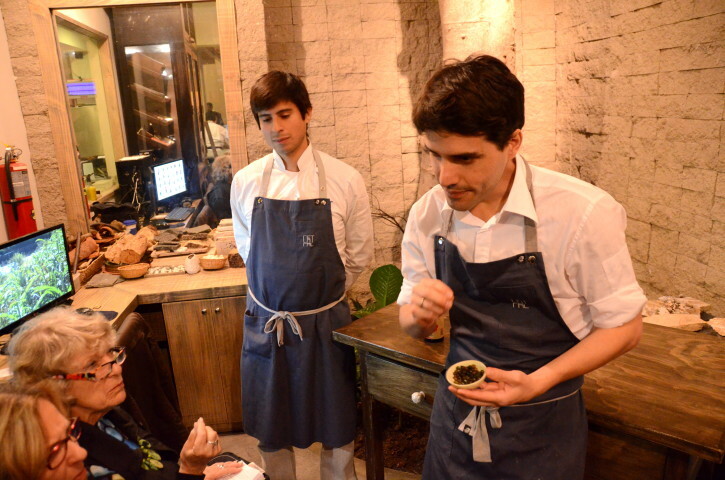 Meet world-renowned chefs in the vanguard of Peru’s gastronomic boom. Visit mold-breaking NGOs using food as a catalyst for social change. Go behind-the-scenes with museum curators or chat with a legendary folk art collector in her home gallery. Explore the brash natural world of the Amazon from the privileged base of a celebrated eco-lodge in Tambopata. Dramatic tree-top canopy walks, a twilight boat ride searching for caiman and other creatures of the night, playful river otters and cacophonous troops of monkeys are just some of the wonders you’ll experience under the expert tutelage of resident naturalist guides. Alternatively, fly to Iquitos for an unforgettable experience aboard a small luxury yacht plying the rivers in and around the Pacaya-Samiria reserve. Swim with pink river dolphins, fish for piranha, kayak through small inlets and hike jungle trails to observe the symphony of wildlife that thrives in this pristine paradise near the headwaters of the Amazon. Experience the best of community-based travel on the highest navigable lake in the world. 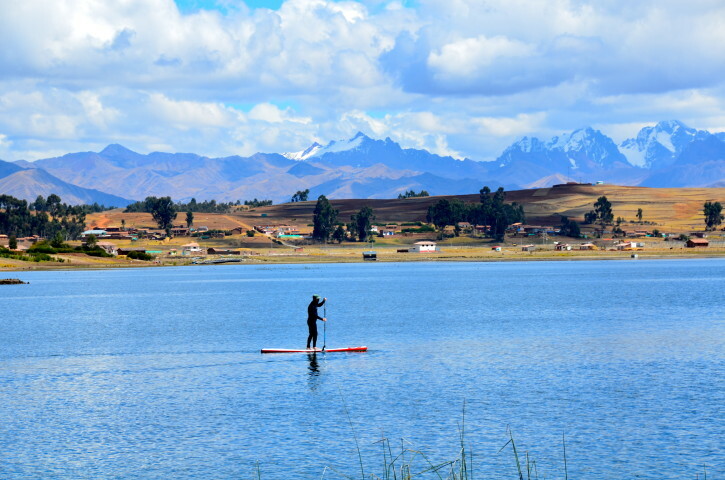 Perform an earth offering ceremony at a pre-Inca site, visit residents of the lake’s floating reed islands, participate in the morning catch with a local fisherman and enjoy hiking, horseback riding or kayaking in one of the most beautiful spots on the planet. To that end we inaugurated, in close collaboration with the non-profit Center for Traditional Textiles of Cusco (CTTC), the Peru Weavers Awards, an annual celebration honoring indigenous weavers throughout the Sacred Valley. Now in its 11th edition, over 600 weavers from nine participating communities compete for pride and prizes. Each year, more than 30 winners are honored with medals, certificates of achievement and a share of the prize pool which has grown to over $6,000 annually. 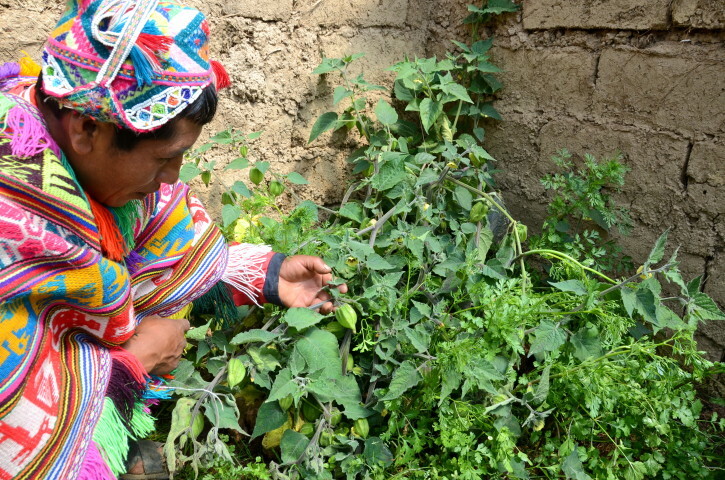 Additionally, we support two mold-breaking NGO’s in Peru that use food as a catalyst for change. 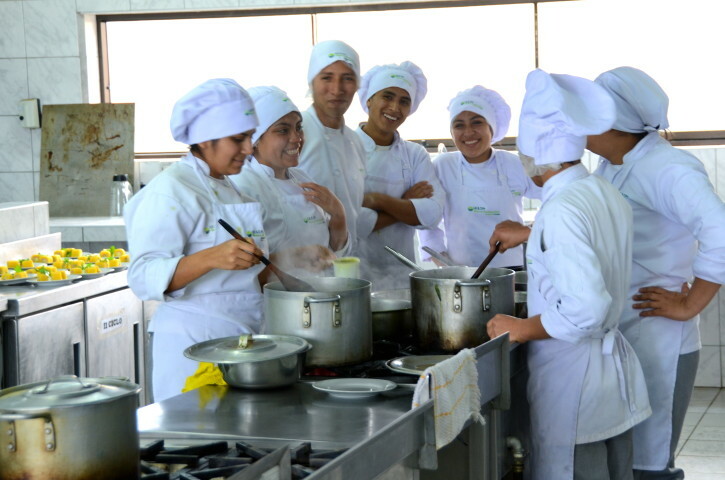 One, a world-class cooking school that empowers marginalized youth. 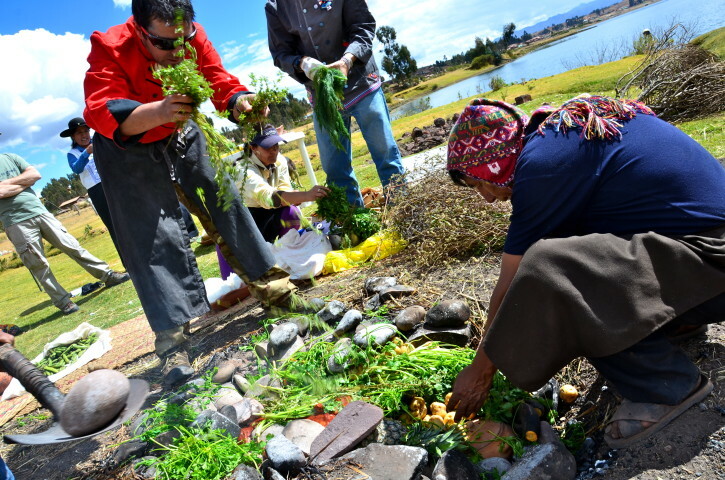 The other works with remote communities in the high Andes to build greenhouses and install clean cookstoves, each having a dramatic effect on the health and well-being of residents.